If Gods and Goddesses of Hindu and Greek mythology would have descended today, they would been shocked and happy to see that their worshipers are still mesmerized with one product which they were madly in love with. Not the quintessential gloss or hair brand, but the icon of the generations that went by, and the icon of coming generations, the kajal or kohl. Kajal transcends cultures, histories and religions. In fact, kajal happens to be a religion in itself, given the fact that most of the women, all over the world, from every walk of life, use it. 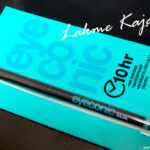 Which is what brings me to today’s review, the lakme eyeconic kajal with new 22hr formula in the shade black. I hope they bring out the other colourful lakme kohl shades in 22hr too. 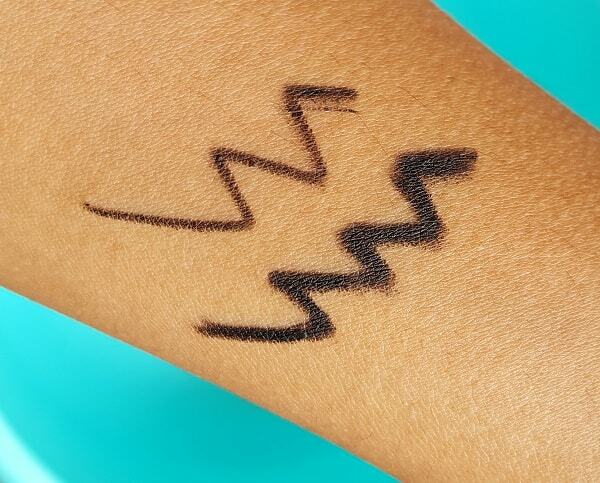 You can also read its comparison with maybelline and loreal kohl pencils. Kajal, has always been associated with beauty and rituals. Rarely, you would come across a toddler or a baby without a ton of kajal surrounding the eyes, as if the eyes were a war zone and kajal demarcating the cordoned area. Or that epic scene in Hindi movies, where mothers would take a pinch of kajal and apply it on her son once he was about to be officially anointed as a HERO! Gone are those days, and now, the rituals are a thing of the past. I always maintain that two things are universal in a woman’s bag- Kajal pencil and lip gloss/lipstick/shimmer. Kohl defines you, and lipstick refines you. Being a reclusive user of Kajal eyeliners, I held the Kajal pencil for the first time after my daughter’s birth, you know, that kala tika, meant to ward off the evil. Now, it just happened that I was drawn towards this new lakme eyeconic launch, since it gives a feminine feel, and makes the vanity kit complete. A couple of times I failed, but after sheer practice, I did learn to apply it perfectly. Now, being a self proclaimed highly efficient mother, I decided to use a fantastic brand of Kajal, so that my daughter is also a part of my ‘make up’ routine, or maybe, I could be a part of getting all dressed up with her. 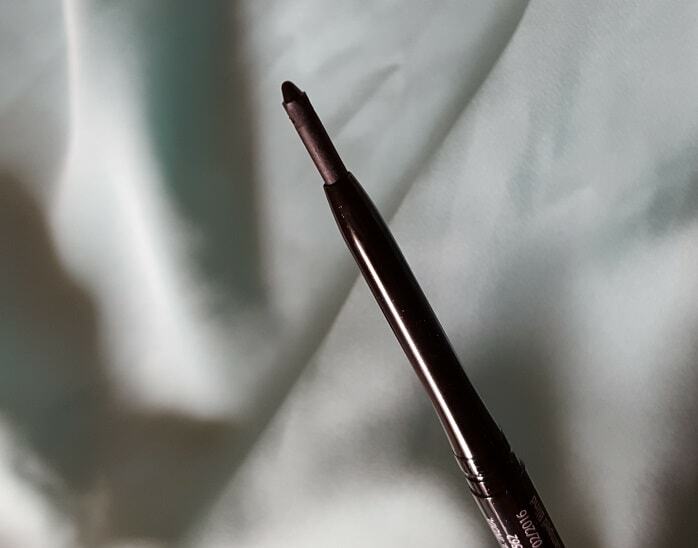 Recently, when Lakme announced a smudge free 22 hour black Kajal, I was a little curious. Why? I have been looking for a hassle free eye care product all my life. My kohl pencils, would smudge eventually, or would not glide off smoothly. I used a lot of random products, and finally decided to try this one. And, once I try a new product, the blogger in me tickles me unless I write a review. It took a while for me to actually embrace this new lakme kajal. 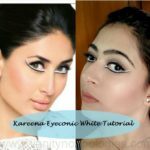 When I saw Kareena Kapoor in eyeconic kohl ad, I wondered whether these eyes are for real? Is the make up for real or photo shopped? Or maybe they are trying to hoodwink us? Or maybe are they are simply luring us by tricking into a clever advertising campaign? With a lot of hesitation, I decided to order it from Purple.com. Packaging: The plastic cover is Teal and Black in color. 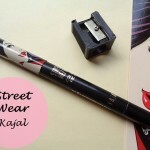 The kajal pencil is kept inside the plastic cover and is visible. 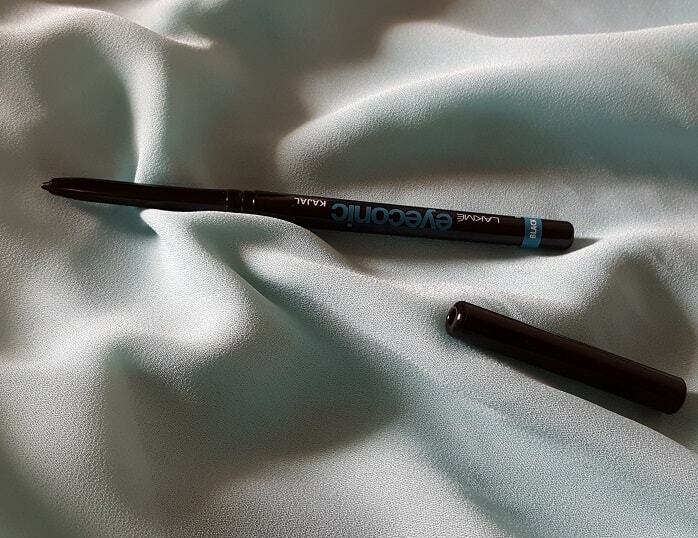 The lakme pencil has a black cap, and the pencil is retractable. 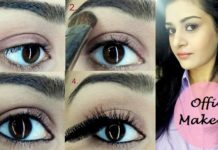 You can twist it at the top, apply the kajal tip which is out, and twist it again so that it is covered properly. The remarkable point here is that the packaging is extremely shiny and appealing. 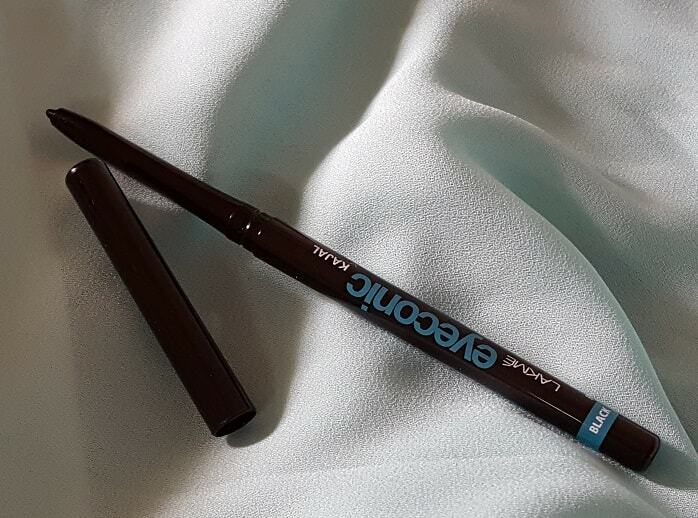 The lakme eyeconic kohl pencil is extremely thin, and slim, and reminds me of those promises I made to myself some five years ago of being in shape! 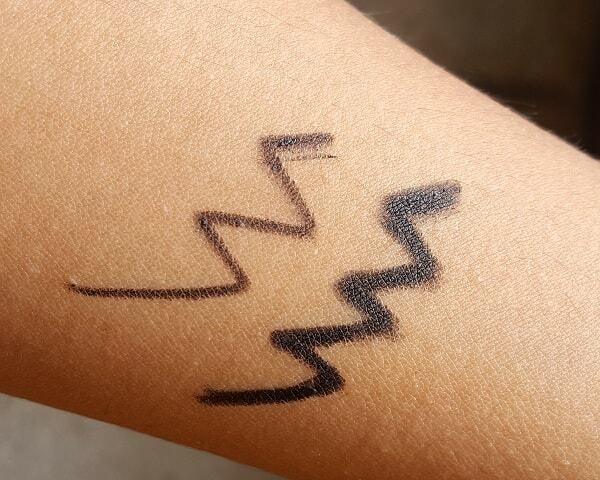 Texture: This lakme Kajal has a matte like feeling, in fact the look, the appeal and the texture is matte. It does not glitter, and behaves like a lady firm on her promises. The Eyeconic Kajal from Lakme has a very fresh look and feel to it, the absolute absence of glitter makes the look classy and opulent. 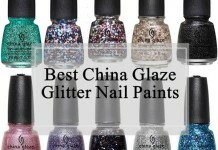 Appearance: No glitter. It is purely a matte based product. A lot of times, a lot many products, leave a tiny patch. 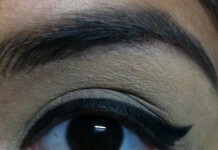 However, no matter from where you strike, the kajal does not leave the skin one bit. It stays intact, does not spread out, and gives that full, complete look to the eyes. The color is extremely black. Now, the color black has few shades to it as well. This one takes the cake of being the darkest amongst the dark! It captures the eyes and sticks on. Quality: My idea of kajal was to sooth. Yes, the way my grandmother used to prepare by keeping a steel spatula above the flame. Quality was secondary, and color was supposed to be smeared. Now, this product actually talks about quality, and keeps the eyes itch free. I did not feel the presence of any suspended particles, and the eyeconic kajal was smooth and glided off really well. Coming to the pros, this product is unique and great in terms of quality. Neither delicate nor harsh, this one strikes the perfect balance. Can be carried along while travelling without the fear of being broken into pieces. No struggle while applying this one. But apply two swipes for the full pigmentation. The shade is extremely impressive. After using Eyeconic Kajal, I discovered that even black can have shades. Does not spread all over. As promised, it does not smudge. 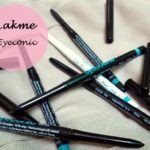 Lakme Eyeconic kajal is water proof. Evenly priced at Rs. 210, this is a must have product. After using this product every day for a month now, I still have few more uses to go. So it lasts long. It is extremely difficult to remove the Kajal. New competitors have entered the market now, and INR 210 seems to be the deal breaker. A lot of options are available for less than Rs. 200.00, hence, Lakme might reconsider the price factor, sooner or later. Now the big question is, does it live up to the promise of 22 hour look? I tried it till 10hrs and yes it stayed put. But 22hr? Are you kidding me? Conclusion: Frankly speaking, who applies kajal for twenty two hours? I have applied it for ten hours on my wedding day. Eight hours? Maybe, but then, yes, it is a hassle free or a smudge free experience. I had to use make up remover to get rid of the kajal. Good job, Lakme! 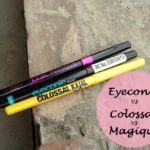 Oh yes, I want to tell you that I have used lakme eyeconic as an eye liner as well. 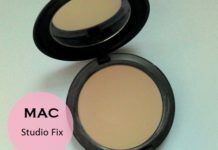 If you have dark circles, use a concealer to cover the under eyes first. 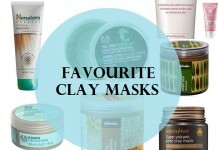 Get on to the application part after covering your dark circles. They steal away your looks, and make you look tired and old. Ensure that your eye products have not crossed the expiration date. If you feel itchy, stop using the product immediately. 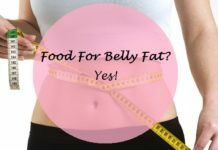 The organs have to be healthy, more than beautiful. Given the fact that this shade of black is thick and classy, you can always experiment with varied eye liners like golden and purple. 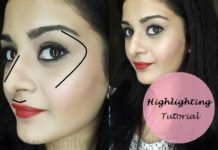 One more thing before you get on to any other task, the kajal should be applied in an outward fashion, i.e., from the nose end towards the eye brow end. I have really enjoyed writing this review. Hope it helps you in choosing the perfect eyeconic companion. 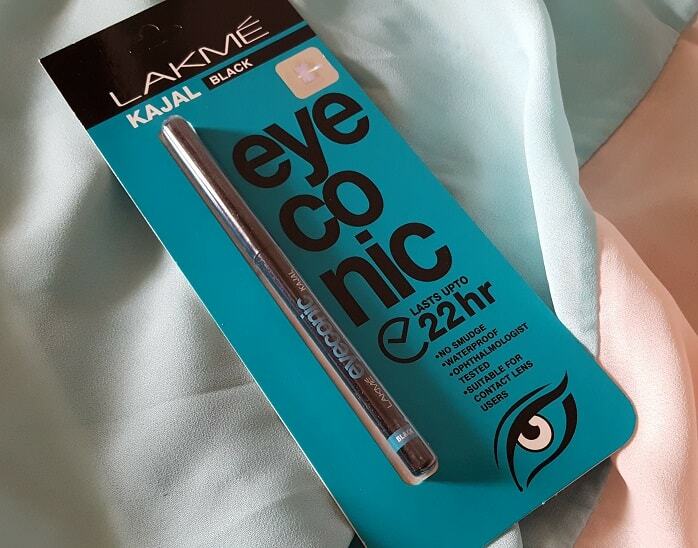 Have you used Lakme Eyeconic 22hr Kajal? Share your reviews with us. 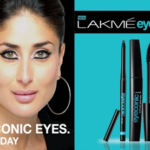 Lakme Launches new Eyeconic Kajal and Mascara – Get Iconic Eyes Like Kareena Everyday! I have tried so many kajals, hardly any of them stays too long. This seems to be a promising one, can’t wait to buy this one after reading your review! :) Thanks for sharing such a useful review. Nice review : ) Thanks for sharing it. Okay ! running to buy this one! if it is so , i really love to buy it. I love my Sugar cosmetic kajal which are nearing to end. I will try this next for this solid review. My expirience with this Kajal is not so good.I am disappointed. I leave my house at 8 AM and I am back by 8 PM. So if not 22 hrs, I definitely need my kajal to stay put without smudging and fading for at least 12 hrs. Extra brownie points if I don’t have to touch up my kajal when I go out directly from work. I liked the older eyeconic as well. Will try this next. Thanks for the review. I really like their eyeconic curling mascara. Have you tried it? ?